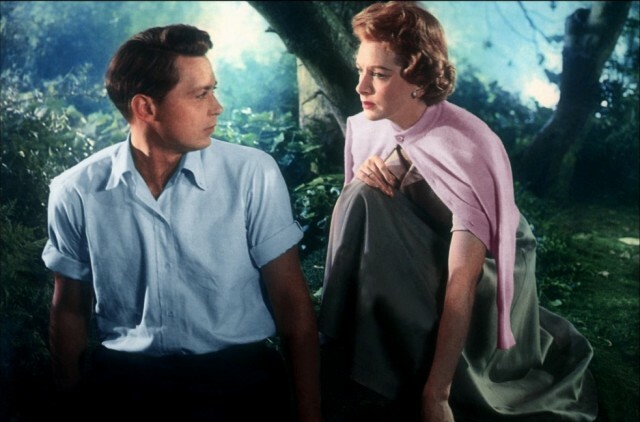 This week, we get a little soft in the touch: we actually thought we would have bitchier things to say about this movie, but as it turns out, Vincente Minnelli’s look at the Fear Of A Gay Planet might still have things to say to us. Bil loved watching Game Change starring Julianne Moore. We accept donations, please give us a tip no matter how small, every cent counts! Donation is to the right or just go to Paypal and enter our email address. Find us on Itunes and subscribe, and while you’re at it, please leave us a review! Like us on Facebook and Follow us on Twitter and Instagram (@badgaymovies). Our fabulous promo photo is by Michael Sheffer at MJS Photography.